Japan Motorcycle Rental Tours with Ninjatours.com! Tour Japan on motorcycle! Our English speaking staff helps plan your ride, book hotels and ryokans, and coordinates course routing. Choose from the best variety of rental motorcycles available in Japan. From BMW, Aprilia, Moto Guzzi, and Benelli to popular new Yamaha and Kawasaki models, Ninja Tours offers stress free planning for your perfect trip to Japan. Ride the best roads in Japan! Motorcycle rentals, tour planning and all contracts and correspondence in English! Custom Tour Packages, including personalized itineraries, guides and maps tailored specifically to your ride. Ride around Mt. Norikura on the breathtaking Norikura Skyline! Relax in the hot springs resort of Gero Onsen! Take a ropeway ride for a panorama view. Soak in the hot spring of Norikura, Gero Onsen and Kawaguchi. Standard accommodations with breakfast and dinner included! 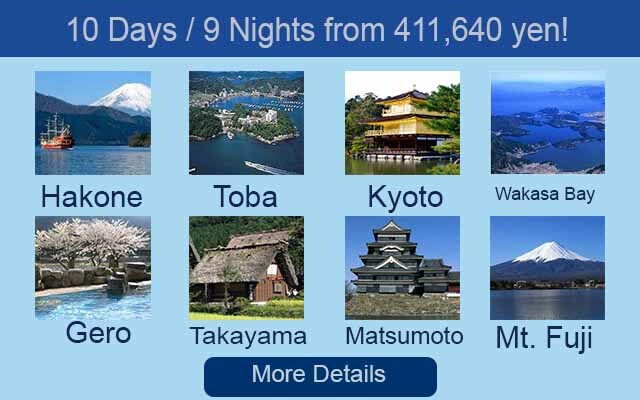 Cruise on Lake Ashi while taking in amazing views of Mt. Fuji. Visit the World Heritage Gassho villages in Takayama. Soak in the hot springs of Hakone, Kawaguchi-ko and Takayama. 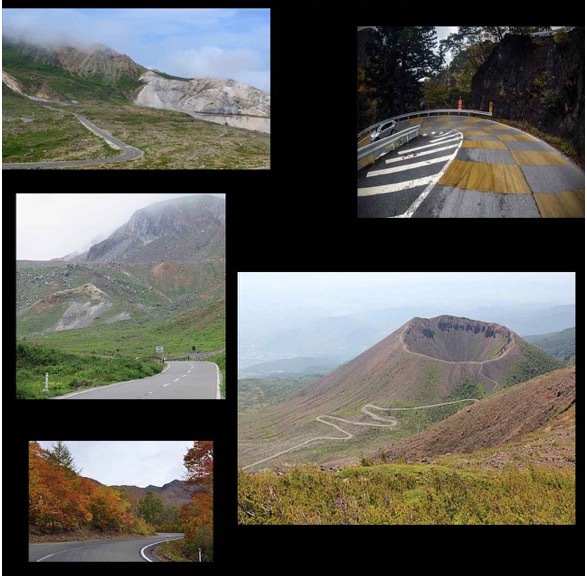 Amazing roads through the Japan Alps with amazing landscapes. World Heritage Sites? You bet! How about a night near Tosho-gu? Gape in awe at amazing landscapes. Ride the Azuma Bandai Skyline, Shige Kusatsu Skyline. Ride the Venus Line, and more of Japan’s best roads! Established in 2010, Ninja Tours is focused on providing the ultimate riding experience for English speakers in Japan. With its affiliated land agent Rush Corporation in Japan, Ninja Tours is able to offer an exciting array of the finest motorcycles available, including BMW, Moto Guzzi, Aprillia, Benelli, Kawasaki and Yamaha.